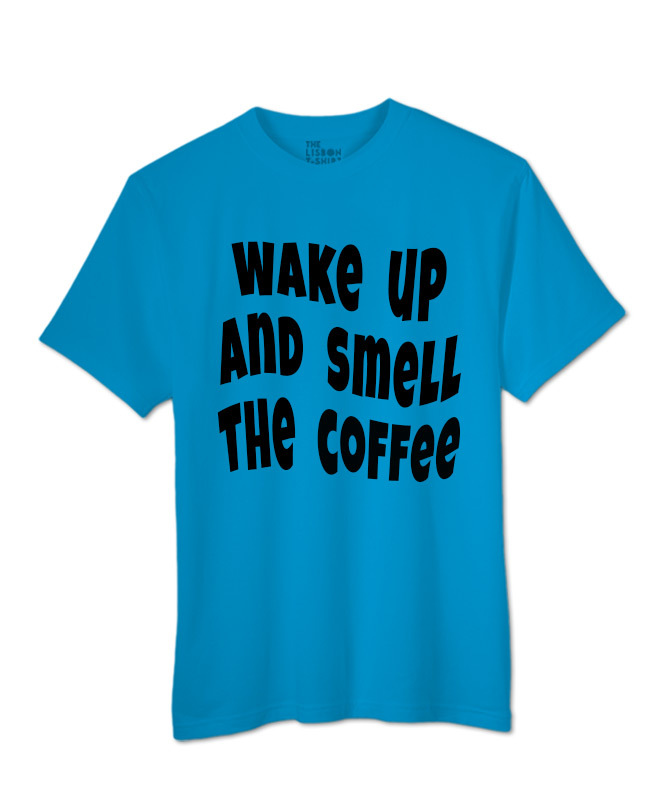 Wake Up and Smell the Coffee T-shirt. 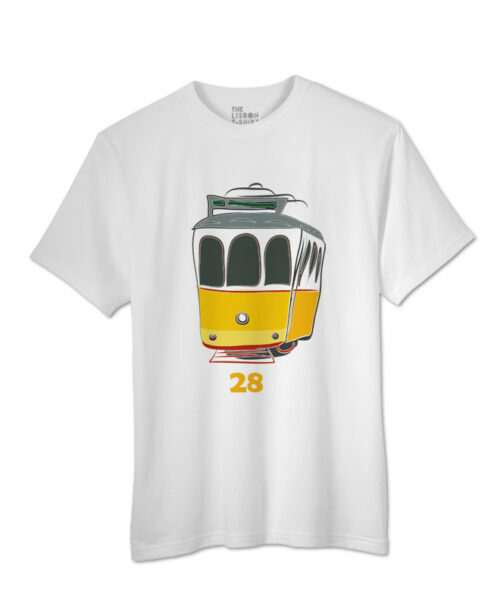 Is available in white, heather grey and atol blue. 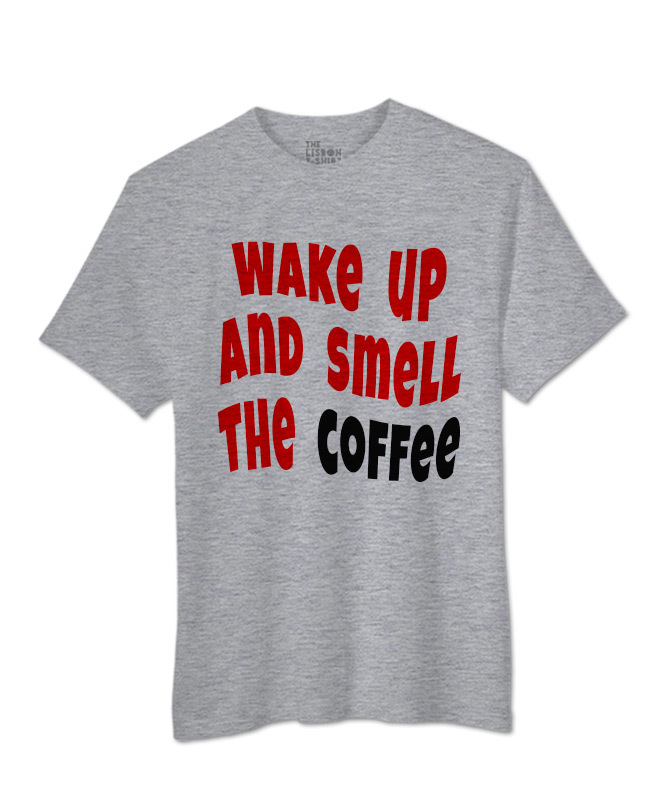 Wake Up and Smell the Coffee T-shirt. 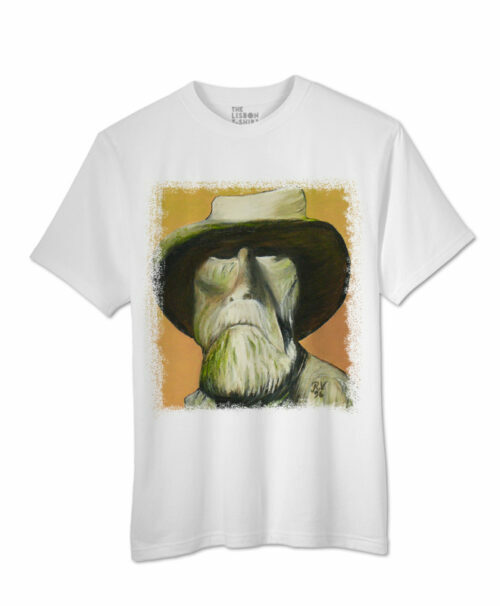 This comfortable cotton t-shirt is available in white, red, heather grey and atol blue. Wake Up and Smell the Coffee is a lovely image by artist Maria Mac. You can read the phrase like a wake up call for reality. 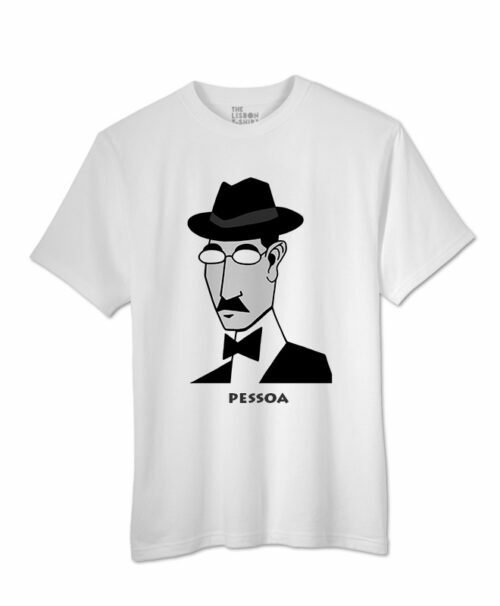 On the other hand, if you are a coffee lover there is nothing like waking up and smell the coffee. 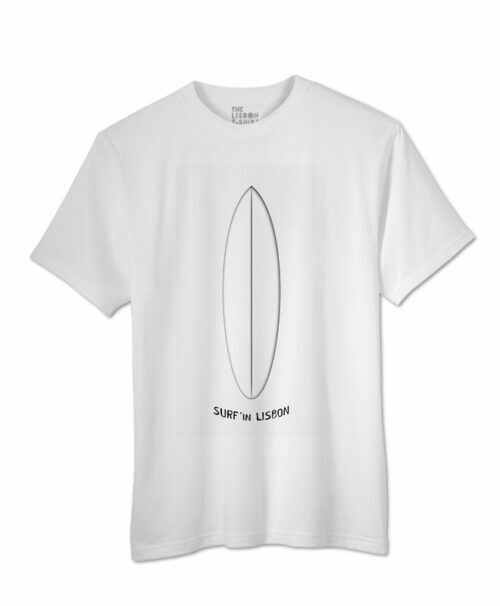 It makes you feel alive and ready for the day! 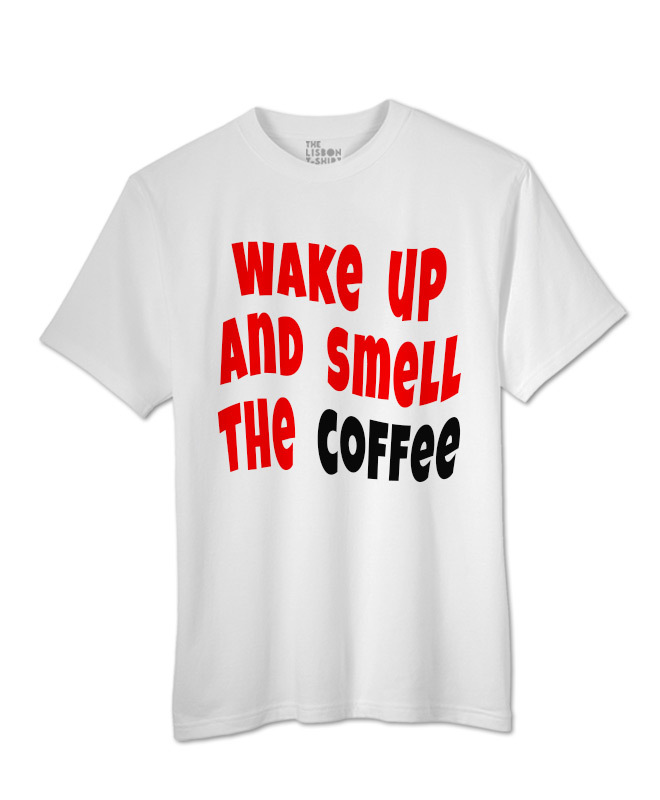 Get to know the “Wake Up and Smell the Coffee Collection” that includes t-shirts, bags, aprons and a notebook.